Home Unlabelled New! Baritone Ukulele Tutorials Now Live! New! Baritone Ukulele Tutorials Now Live! 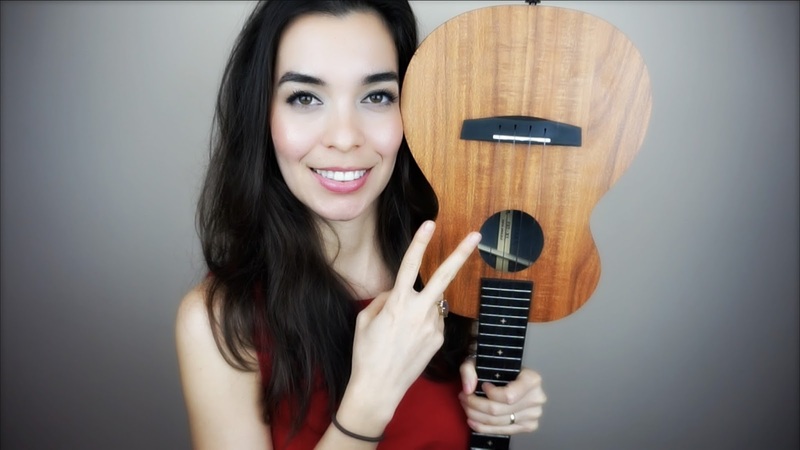 In this video series we will be learning how to play the baritone ukulele! Please keep in mind that the soprano/concert/tenor ukuleles are tuned GCEA while the baritone ukulele is tuned DGBE. This means that the chord shapes and fingerings are all different. 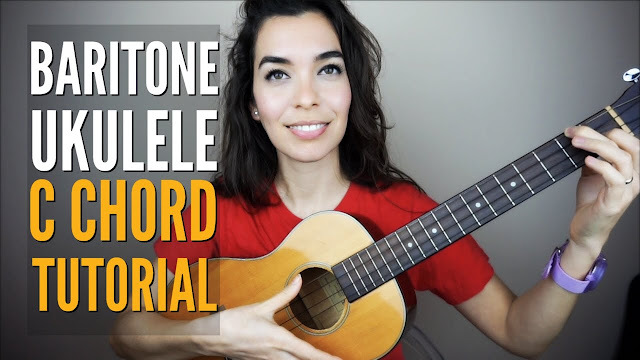 Most people own a soprano, concert, or tenor ukulele, which is why you won't see many tutorials for the baritone ukulele online. We are going to change that! If you have something you'd like to learn on baritone ukulele, let me know by dropping a comment down below. Now, you have to remember, I am a teacher first and ukulelist second, so I want to start with the basics... that is C chord, of course! 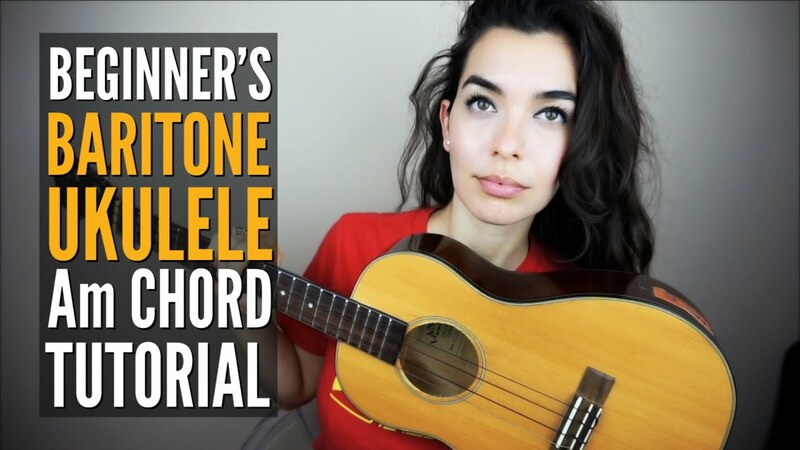 In order to get started, watch the easy baritone ukulele C chord tutorial video below! In these EASY tutorials for beginners we will learn where to put our fingers and how to avoid buzzing and muting. 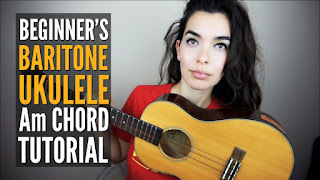 After mastering C chord, move on to the A minor chord tutorial for baritone ukulele. In the beginning of the video we learn how to play A minor. Later in the video below, we master switching from C to Am easily (you will only have to move one finger). Stay tuned for more baritone ukulele videos by subscribing to the channel and/or signing up for e-mail updates from this blog. Thank you so much for being here. Have a wonderful day.